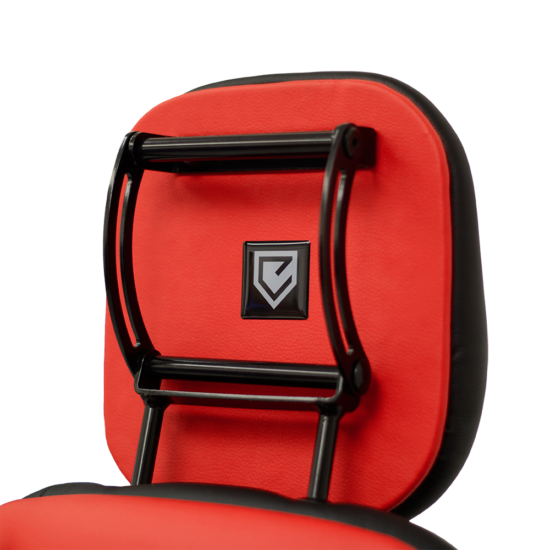 Our flagship gaming chair, the Edge GX1, is expertly hand built in the UK with luxurious materials, beautiful stitching, memory foam and industry leading functionality. With all the premium features of a high-end ergonomic chair, yet incorporates unique features for all gaming styles and situations. Our chairs are crafted with fine attention to detail and no expense spared, along with being backed by our 5 year guarantee.  We know that gamers need optimal support and freedom of movement in sitting to perform at their best over sustained periods. The design, functionality and build quality of the EDGE GX1 will keep you streets ahead of the competition. Unique asynchronous gravity driven free float mechanism which enables the user to lock the chair in the desired position or to adopt a dynamic sitting position with minimal effort. N.B. Dynamic sitting can promote movement which helps to reduce the strain associated with prolonged sitting and also enable the user to easily transition from a reclined / relaxed gaming position to a standard upright position and a more forward leaning fully engaged gaming position. Additional memory foam layer on the seat base over a high density foam to enhance weight bearing comfort. Seat depth adjustment to enhance support in line with the users leg length. 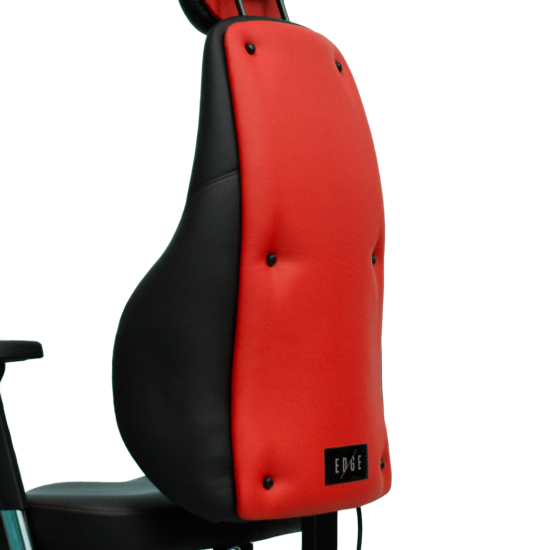 A contoured seat base with decompression zone for the tailbone that further enhances comfort and posture. Contoured and sculpted back rest that enhances kidney and spinal support for sustained sitting. Independently height adjustable back rest.